At ProSource, we are proud to represent our custom integrator and specialty retailer members. With over 550 members and $5 billion in collective sales, our sheer purchasing power is just one of the many benefits of membership. As the largest buying group in the industry, our members enjoy a level of comfort knowing they are getting the best vendor programs available in the market today. These programs can include group volume rebates, individual dealer rebates, extended terms, reduced freight levels, and more. ProSource is uniquely positioned to deliver unparalleled member support as the only buying group in the industry with a district management team. District Managers work one-on-one to support and grow member business with one on one member benefit reviews, local town hall dinners, informational webinars and more. ProSource membership brings together the industry’s best custom integrators. 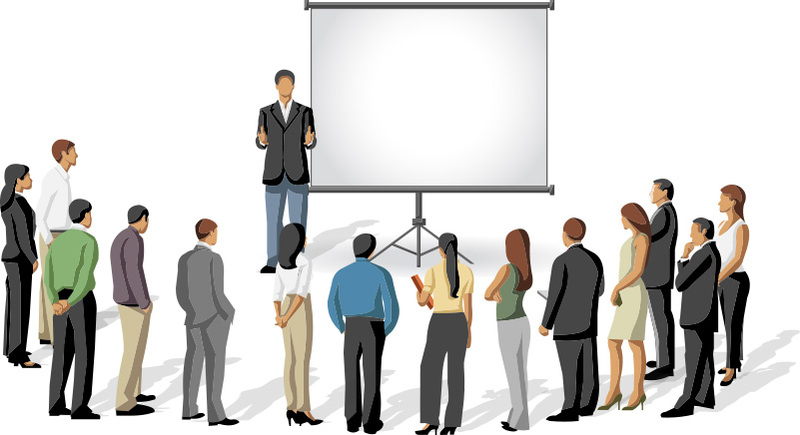 Events, local town hall meetings, and informational webinars bring together members who participate in business interactions that cannot be replicated by any other buying group. Members enjoy a brand-agnostic freight tier program that allows mixing of brands for freight efficiency, opportunities for prepaid freight in parcel and LTL, Fast Track Returns, and more. 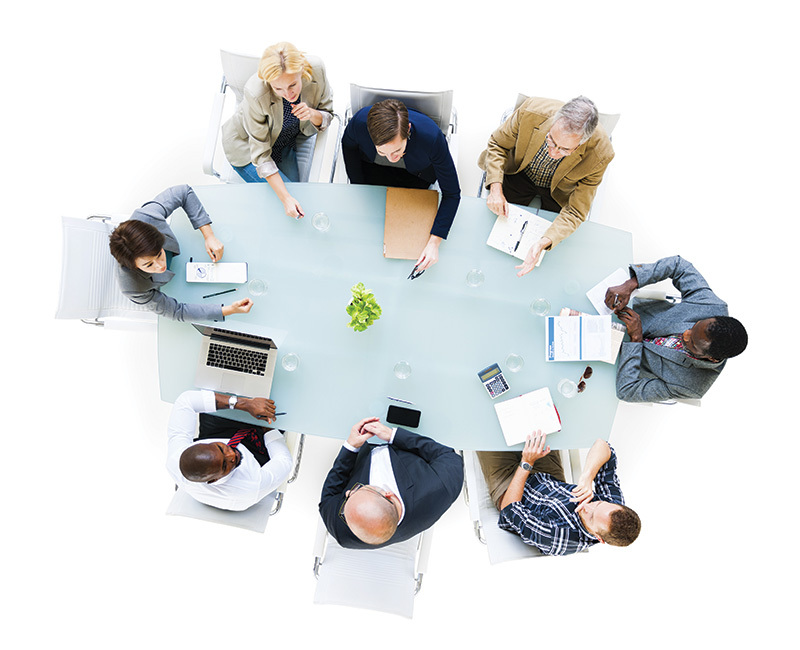 Business operations and processes, technology, and vendor product solutions are available to members at events and through informational webinars. These programs help members reduce operating costs to help them more tightly manage their business. 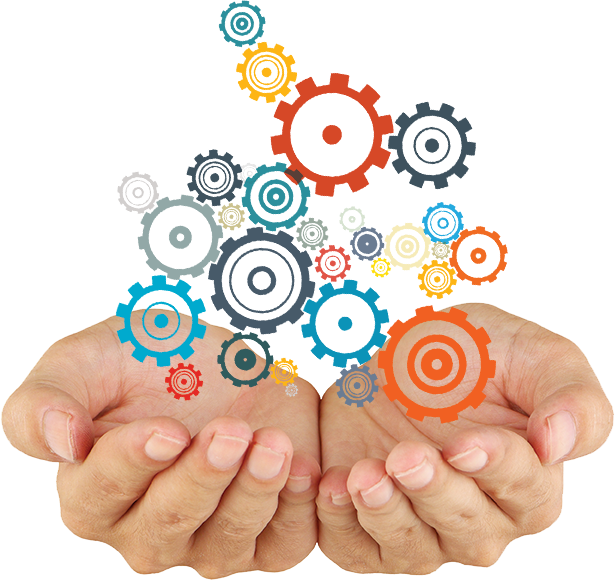 ProSource offers members a range of options for marketing services, available at advantageous group pricing. 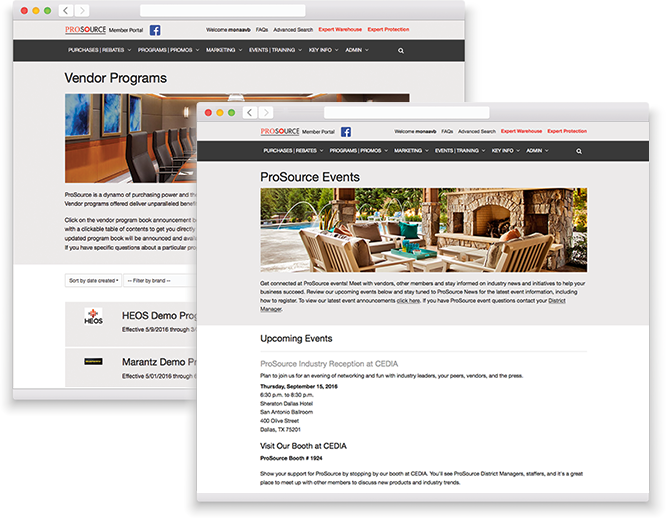 The ProSource member portal is a secure site, organized for member convenience and success. This site provides details on group benefits, member purchase volume, member rebates, vendor programs, new product announcements, roadmaps, promotions, webinars, internal group news, events and more.